Weber Myanmar technical team in collaboration with Haffary Myanmar assist in fixing National Prosperity Company head office's mass debonding problems with Weber tailor-made tile ahesive. There are number of challenges we had to face in pushing such a renovation project to become a reality. First-off, we faced with stakeholder issue. This is involving question such as how to ensure all the current debonding problems will be fixed without second thought on same occurance again. 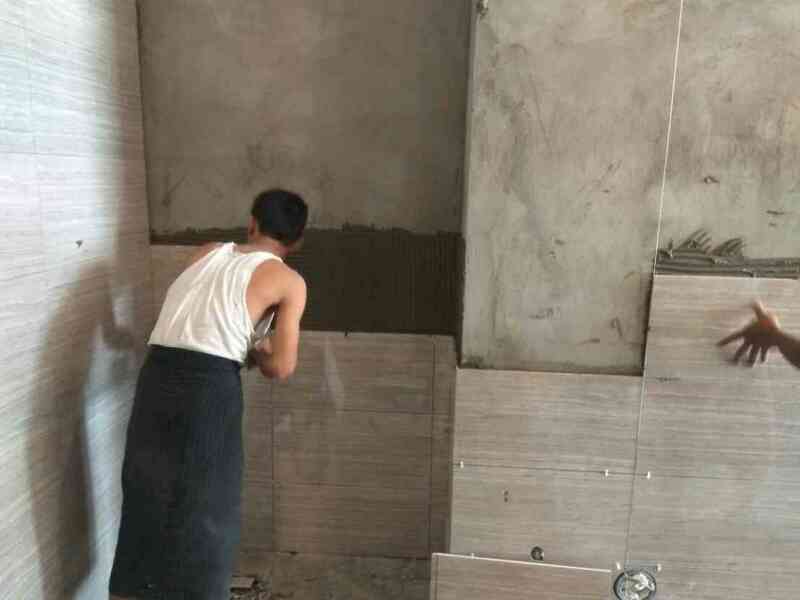 Following the thorough examination from our respected technical team lead by Mr. Zaw Nyi, we came into conclusion that we shall guide and provide training the contractor workers with correct tiling techniques. Additionally, due to the fact that the compound that the building was being built was super high in humidity plus the fact that the area will be expect more construction activities. The tiling process must be suited with high bonding strength (stickability) and ability to withstand the vibration. 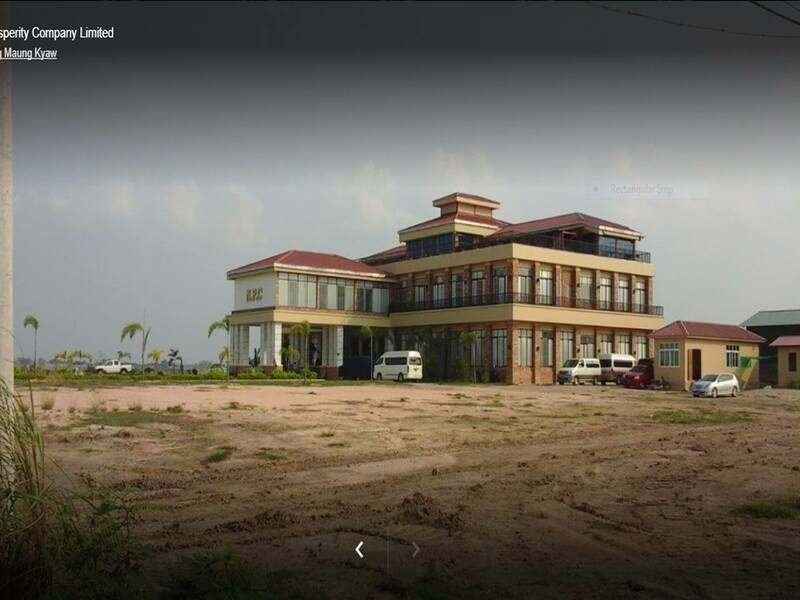 The development is located within a designated area of Outstanding Natural Beauty on the main road within the key strategic transportation toward upper Myanmar. The office located inside the compound whereby a huge project are on-the-way to be constructed. Although this is just a small stepping stone, we are proud to be in the future for the development. 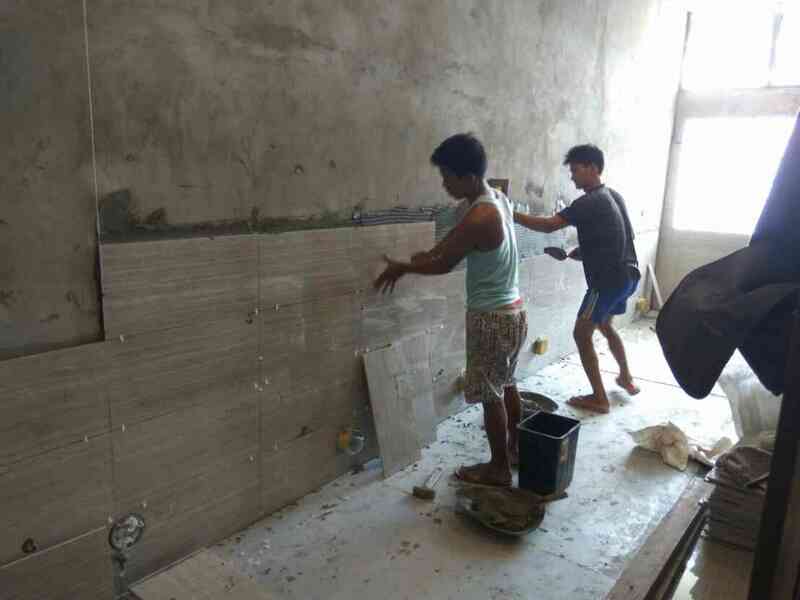 The tiling process around the building was lead and carried out by Lin Htet Kyaw as a contractor using Haffary Myamar 1' x 2' porcelain tile. After carried out some inspection about the debonding problems, our Weber technical team lead by Mr. Zaw Nyi came into realization that the tiling method used by installer was ineffective plus the tile adhesive being used was poor in bonding strength too. 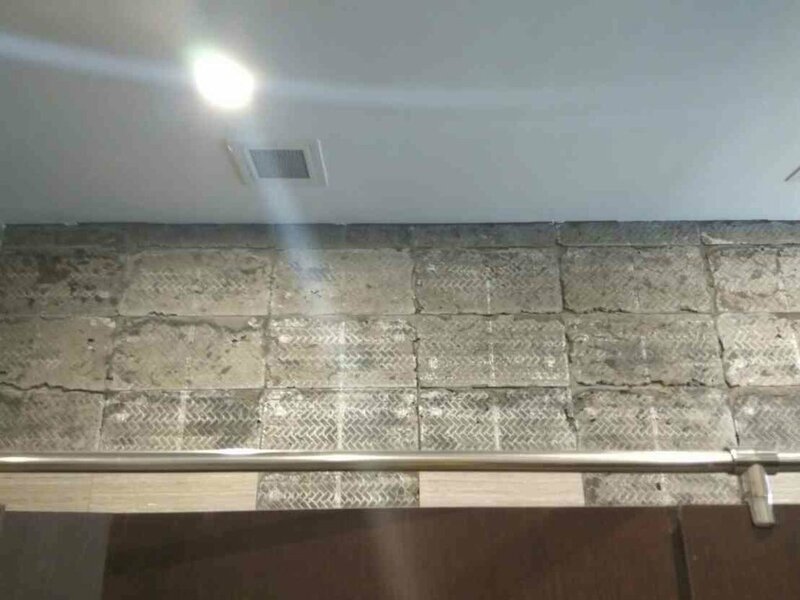 There are two major areas where such heavy tile debonding problems were occured. They are area around elevator and toilet. We, Weber, propose solution to this problems by offering proper tiling techniques to the contactor's tile-fixer team and recommend using our high performance tile-adhesive which can absorb vibration around elevator and weber.tai gres to the toilet as those areas are highly humid. High performance tile grout formulated with highly advanced technology, Protect3 which can completely protect residents from fungus, bacteria and black mold all in just one package.